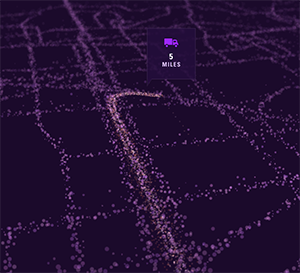 Use your FedEx tracking number to go through this interactive experience. If you have a FedEx tracking number right now, stop waiting around for your package to arrive and go to the FedEx SoundTrack website instead. 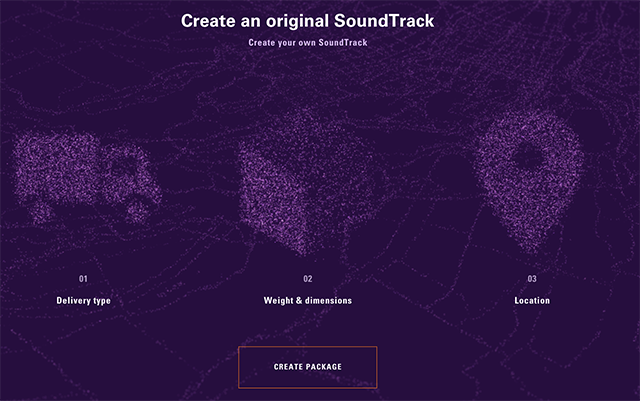 The site offers an interactive “journey through sound,” creating music based on the specifications of your order. If you don’t have a FedEx tracking number already, you can always create a “fake” one on the website for the purposes of participating in the experience. As you create a package, the music matches up to your choices. If you have an “express” package, the hi-hats go faster than if your package is being delivered on the ground. The other sounds change based on the weight, dimensions, and location of delivery. 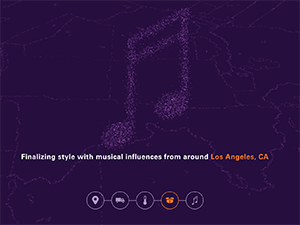 FedEx SoundTrack creates a song for your package based on a variety of other factors, including the weather in the origin and destination cities. 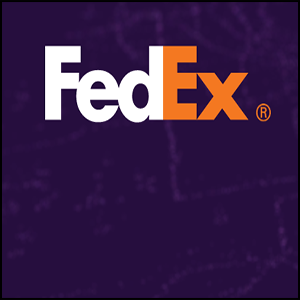 It provides an animation, showing where your package was processed and delivered on a map of the United States. It’s interesting to see the journey of a package from start point to end point, as well as the work FedEx puts in to making these deliveries. There’s a bunch more information to explore on the site, as well as a few shipping stories, and you can share your own SoundTrack when you’re done. It’s not the most amazing website in the world, but it’s certainly an innovative way to track your packages rather than sitting around and waiting for them to show up.